Phoenix Rising Yoga Therapy (PRYT) is a powerful mind-body experience that is very effective in transforming mental health challenges like trauma, addiction, depression and anxiety. 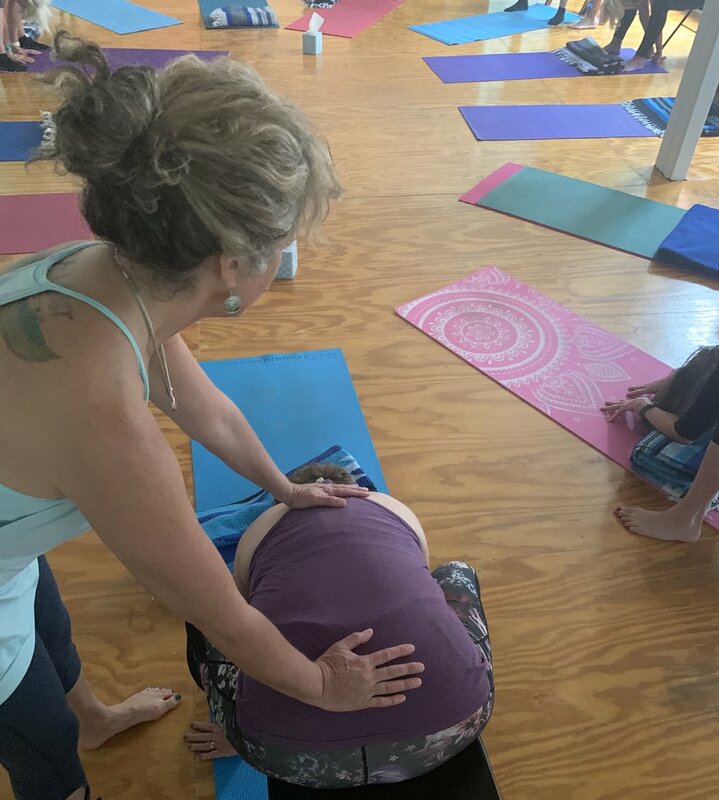 In a safe and confidential setting, experience yoga as body work, while dialoging with Gina and members of the group about what’s rising within you. Be witnessed & guided to transform the emotions held in your body that are ready to be released. Qigong is accessible Chinese medicine movement that is very powerful in shifting one's energy body and health in a positive way. It can help us to be more balanced and grounded in daily life. Being more grounded and centered helps us to feel like we can be ourselves and move through our lives with intention and purpose, less effected by the world around us. In this weekly class, Gina shares a standing practice that includes animal frolics and Ken Cohen, author of The Way of Qigong's, primordial qigong series. We will also do self massage and other nourishing qigong movements that Gina has learned from other world renowned qigong teachers. Gina has been practicing and sharing qigong for 12 years. 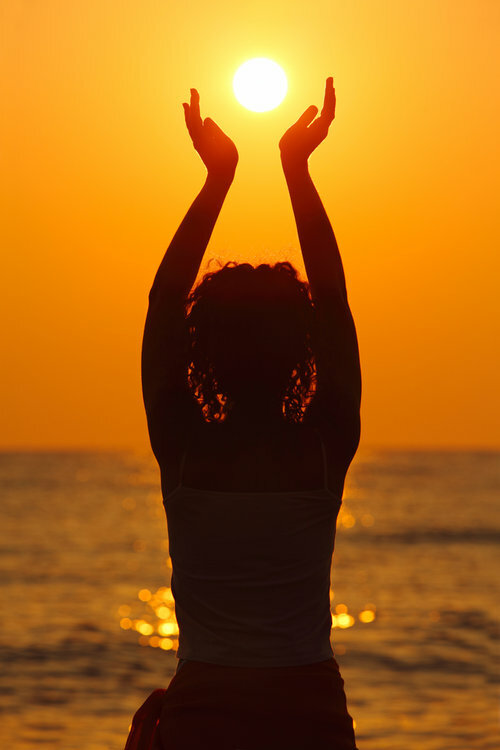 Phoenix Rising Yoga Therapy (PRYT) is a powerful mind body experience that is very effective in transforming mental health challenges like trauma, addiction, depression and anxiety. In these private sessions, you will receive yoga stretches as body work, while dialoging with Gina about what’s rising within you. Gina witnesses, reflects back & guides you to transform the emotions held in your body that are ready to be released. This is an easy and convenient way to get ongoing support in your life. In each session you will have an opportunity to share what’s going on in your life, do practices that help you to rediscover your authentic self and create lifestyle and attitude changes that will bring you into living your fullest potential. Experience the medicine of the nature in South Padre Island, Texas or South Central, Colorado. Let nature and eastern and somatic therapies support you as you transform. Immerse yourself in sacred sexuality practices and deepen the intimacy in your relationship or marriage. This is the perfect spot for your next romantic couples getaway with a custom retreat.